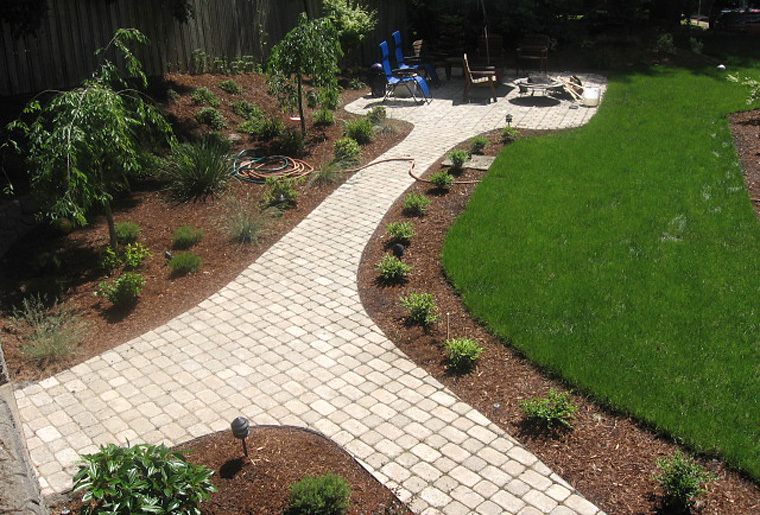 We can advise you how to create a simple landscaping plan or one that is elaborate. 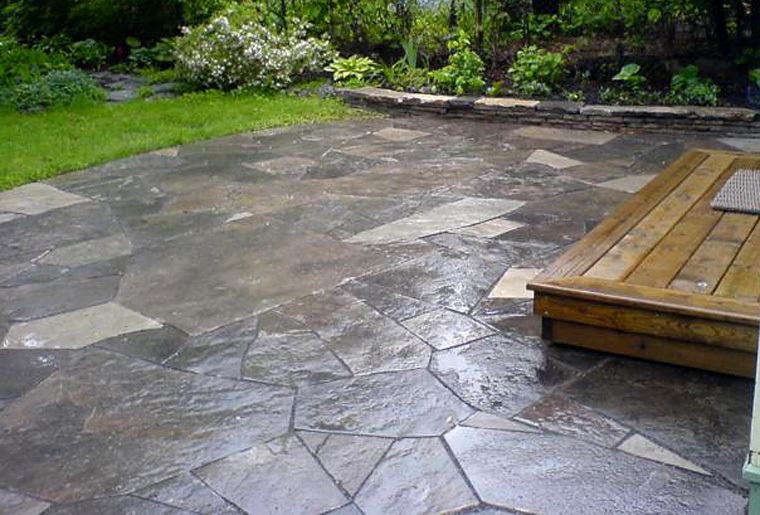 Flagstone can be used to create patios, paths and steps, and are avaiable in different shapes and colors. 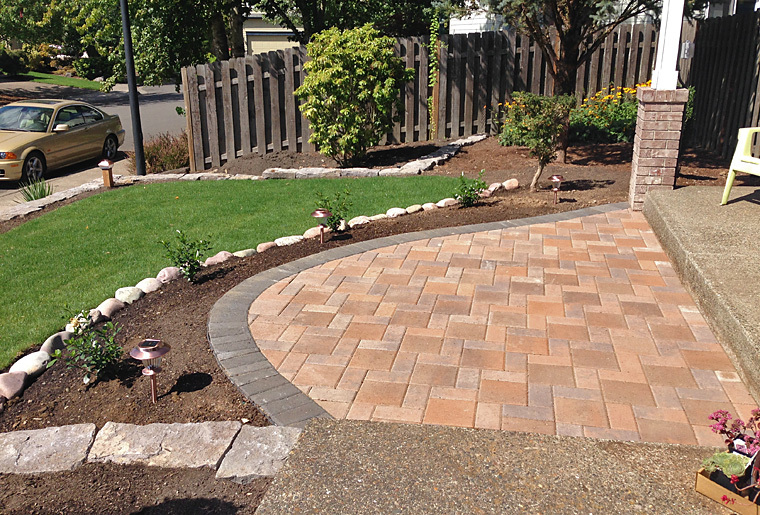 Pavers come in many different styles and colors and can be used for patios & paths. 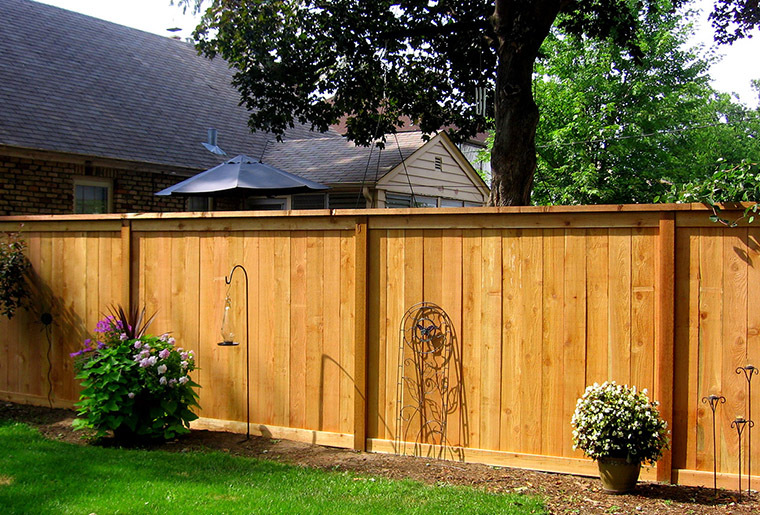 Cedar fencing can be an attractive way to create privacy in your yard. 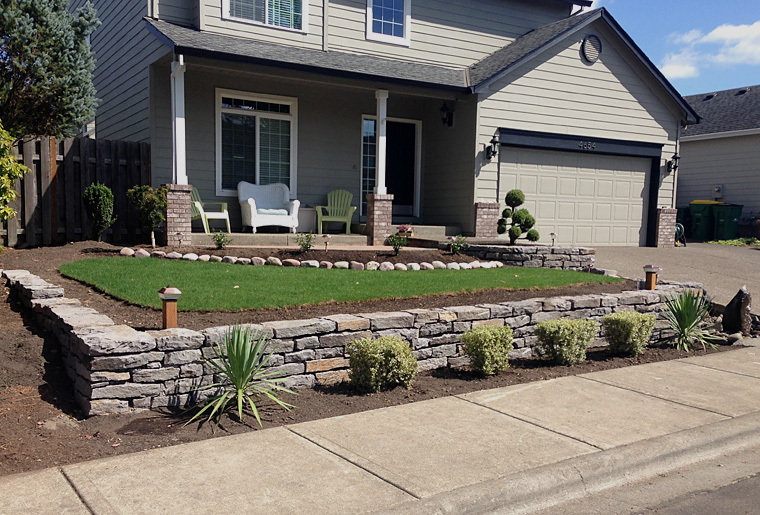 Cyclone fencing can be a less expensive alternative. 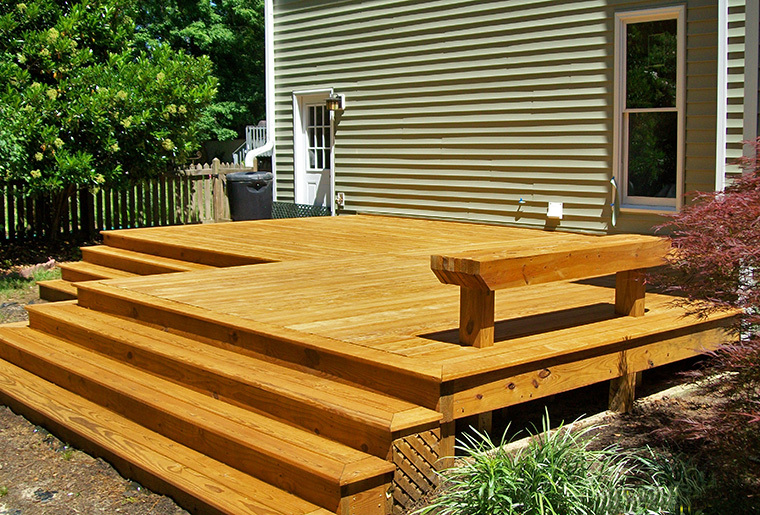 We can design and build decks of either cedar or wood composite material. Copyright © 2016 Beaver Landscape. All Rights Reserved. All Rights Reserved.